L'Arte dei Pizzaiuoli Napoletani: a tradition to preserve. Pizza, one of most universally enjoyed and recognized “Made in Italy” products, is now in the running for inclusion in UNESCO’s List of Intangible Cultural Heritage. 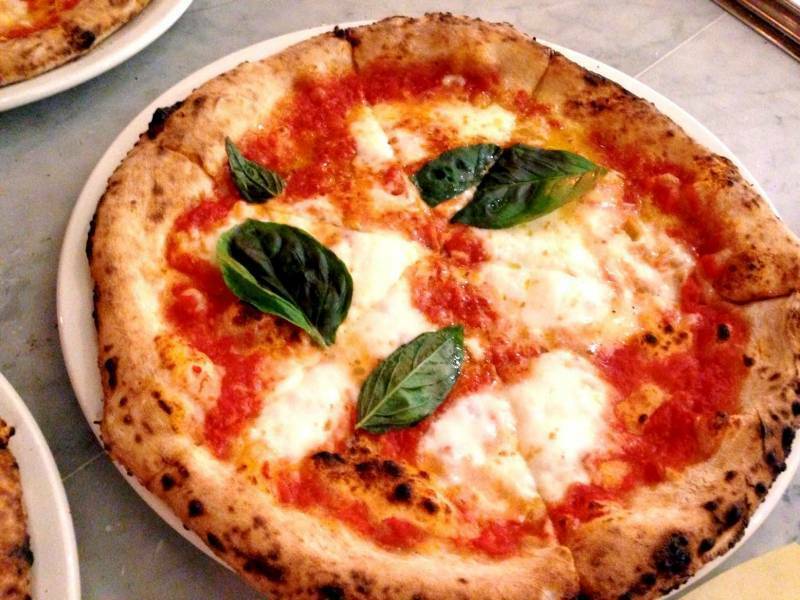 In Italy, a petition to nominate the art of Neapolitan pizza makers ("L'Arte dei Pizzaiuoli Napoletani") to the list of cultural heritage protected by UNESCO has garnered 300,000 signatures. The fight to protect this pillar of Italian gastronomic culture has risen to the international stage with the recent launch of the petition on change.org with the hopes of accumulating 1 million signatures. Last March, the Italian Commission for UNESCO officially nominated the art of Neapolitan pizzamakers. Now, the path for an eventual ratification would have to pass some additional stages before the final decision is announced in November 2016. The petition was launched in a pizzeria in New York City in the presence of the Ambassador Inigo Lambertini and ex-Minister of Environment Alfonso Pecoraro Scanio. The purpose of this mobilization is to show the world that the centuries-old art of making pizza was born in Naples and to preserve its tradition. According to ANSA, in a world of increasing globalization, the most widely consumed and diffused food in the world is at risk of losing its roots. Click here to view the petition.